PRIEST: Dearly beloved, we are gathered here today to join this man and this woman in holy matrimony. Today, Julian and Brooke proclaim their love to the world with these words. Julian. JULIAN: Thank you. 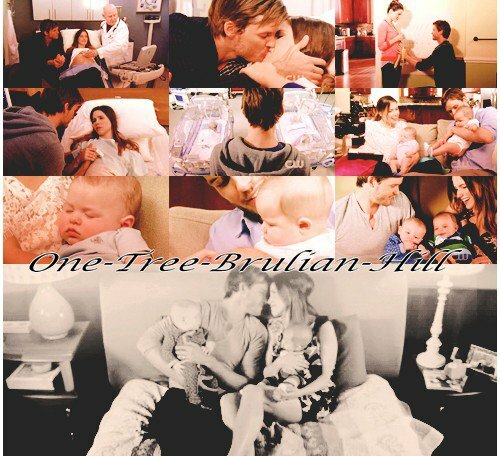 Brooke, before I met you, I thought my world had everything I needed to be happy. I had nothing else to compare it to. Then you walked into my life, and everything changed. I realized how empty my world was without you in it. And my old life was no longer capable of making me happy, not without you. I love everything about you, Brooke. I love the way you challenge me like no one ever has. I love the way you look at me like no one ever has. And I love the way you love me like no one ever has. I can't imagine spending my life without you. And if you say yes to me in a few minutes, I won't have to. You look beautiful, by the way. 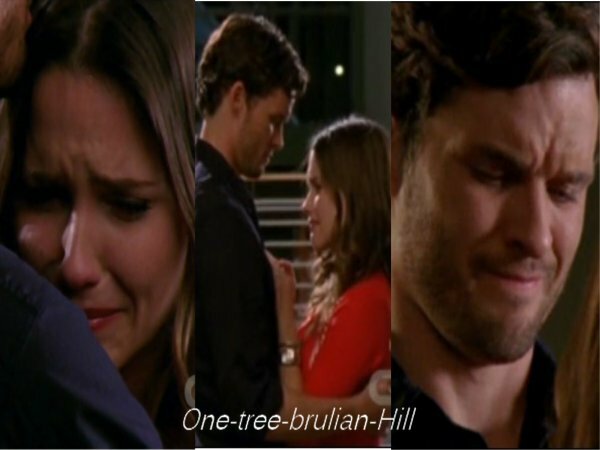 BROOKE: Julian... Before I met you, my world revolved around one thing. Me. And I liked it that way, on my own. But then I met you, and you saw through the facade. You saw me. You've taught me to trust, how to let someone in, and what it truly means to fall in love. I can't possibly describe how much I love you, so I'll tell you why I love you. You see the world in a way that no one else does, and you appreciate everything...Including me. There's no one in the world like you. And if you say yes in a few minutes, I'll get to spend the rest of my life trying to see the world through your eyes, appreciating everything...Including you, the most unique, wonderful, and terribly handsome man I've ever met. PRIEST: Julian and Brooke, you came here today to exchange these vows. Julian, do you take Brooke to be thy wedded wife, to have and to hold from this day forward, for better, for worse, for richer, for poorer, in sickness and in health as long as you both shall live? PRIEST: Brooke, do you take this man to be thy wedded husband, to have and to hold from this day forward, for better, for worse, for richer, for poorer, in sickness and in health so long as you both shall live? JULIAN: Thanks, buddy. Brooke, this ring symbolizes my desire for you to be my wife from this day forward. BROOKE: Julian, this ring symbolizes my desire for you to be my husband from this day forward.